Shovel Assembly Under hood. 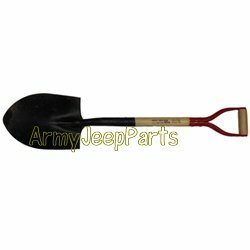 They are correct for both M38A1, M170 and all M151 series jeeps. May vary from photo above.